Rebekah Higgs (check out her amazing blog site at DIYMOM, as well has her TV show), has embarked on an adventure — renovating her Alderwood Dr. home. This is the first time the Homes for the Holidays event has offered a home decorated by its owner. 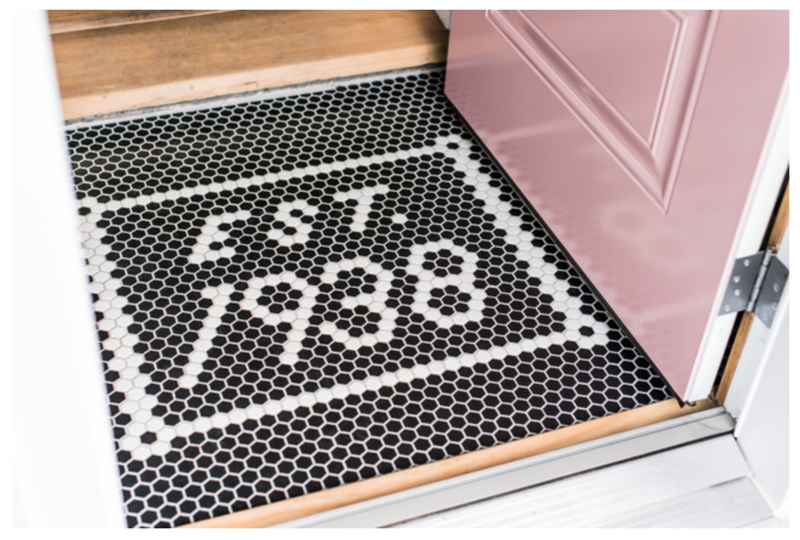 The theme of Higgs’ home is Wood, Fire & Roses, inspired by the unique blush-pink door of her home. The house also features lots of exposed beams and a working fire place, so the holiday decor blossomed from what is already happening, design-wise, in the home. The result is a holiday home that feels cosy, attainable and inspiring. 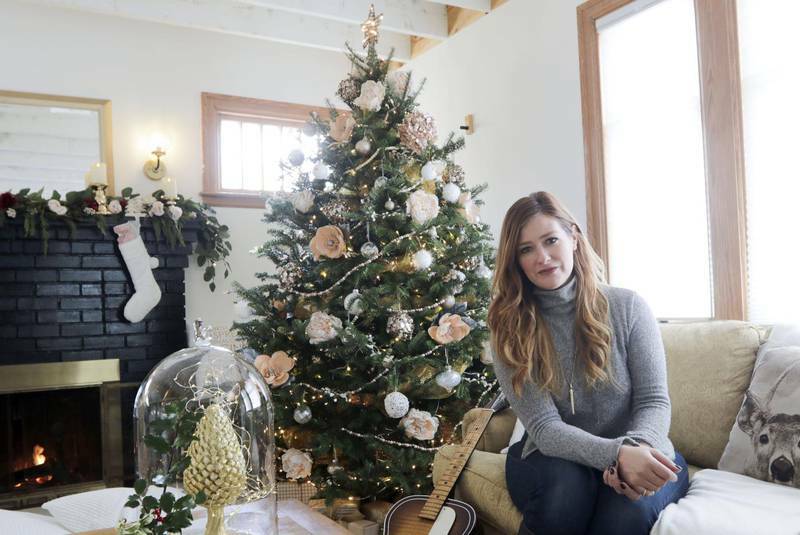 Higgs explains that in both her renovations and her decorating she must be resourceful because she doesn’t have a big budget — which is relatable to a lot of people. Instagram partnerships & Giveaways that puts your brand in front of relevant followers!